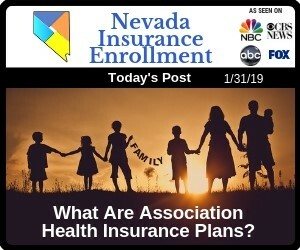 Most people have never heard of association health plans; however, these health insurance plans have been around for decades for small businesses in limited circumstances. Recently, new rules have passed that substantially expand the circumstances that would allow association health plans to be purchased. Most significantly, individuals now have access to these health insurance plans. How Are Association Health Plans Different from ACA Plans? Association Health Plans may have fewer benefits but will most likely have lower premiums, making them an attractive option for those who are young, healthy, and on a budget. These AHP plans will be different than the current ACA (Obamacare) health insurance plans, where insurers offering these plans cannot deny coverage for people with pre-existing conditions or charge them a higher rate based solely on their health status or history. Association Health Plans, however, don’t have to provide the “essential health benefits” outlined by the ACA. (Maternity, Prescriptions, Pediatric Dental and Vision, Mental Health, etc.) Insurers offering Association Health Plans CAN base premiums on an individual’s age, gender, or industry. 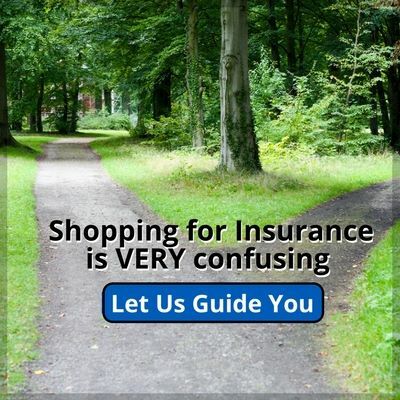 This is where having an experienced, educated and knowledgeable licensed health insurance agent comes into play. Having an agent look at available plans and discuss the pro’s and con’s of each plan offered, and match your needs with what’s available or offered to you with your current and past health needs is critical. Even the healthiest person can become seriously ill or injured. If that happens, then not only will they deal with stress from the condition itself but also with the financial consequences of medical treatment. 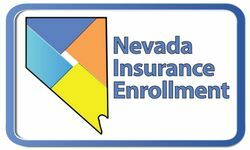 Our Las Vegas, Nevada Health Insurance Agents are here to help you get the best coverage you can afford. Call us today to discuss your healthcare needs and budget, and we’ll help you find the plan that’s right for you and your family.